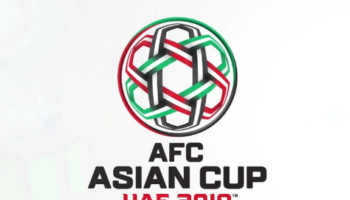 AFC Asian Cup 2019 Second Semi Final Match between Qatar and United Arab Emirates (UAE) at Mohammed Bin Zayed Stadium , Abu Dhabi. 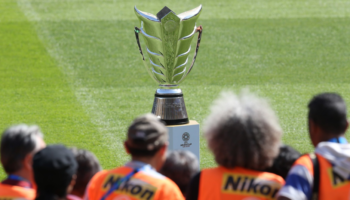 Semi Final Clash of AFC Cup 2019 . 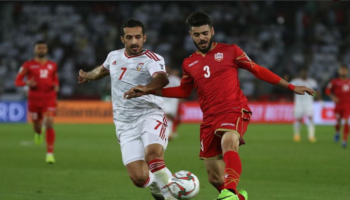 UAE VS Qatar Match Live streaming. 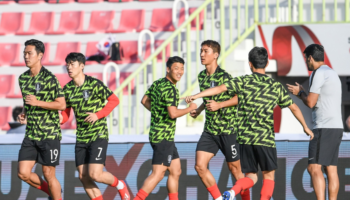 Qatar has never qualified to the AFC Asian Cup final and the last time UAE were in the AFC Asian Cup final was in 1996. Big Semi Final clash between Middle East Neighboring Countries Qatar VS UAE. Quatar impressive performance at this tournament based on solid and discipline defence . Qatar’s Striker “Al Annabi ” have bagged 12 goals on their way to Semi Final. On the other hand , home team UAE hot favorite in this AFC Cup Semi Final match. Lets check whats going on in Abu Dhabi. Match already started . UAE VS Qatar Live match streaming . UAE VS Qatar Semi Final Match Highlights. Congratulations Qatar . 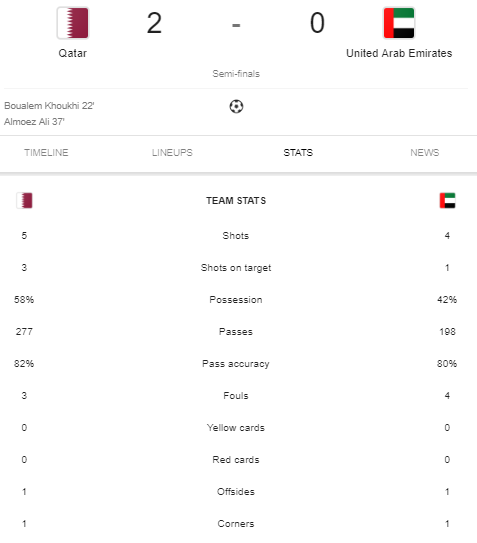 Qatar VS UAE Full time Semi Final result . Qatar won the match against UAE by 4-0. All out victory . Qatar makes history in AFC Asian Cup 2019. On Friday they will going to fight against Japan. WOW ! Qatar Pick 4th Goal . UAE all out defeated . Final Substitution for Qatar . 86′ game over. Qatar Leading by 3-0 against UAE . WOW ! Qatar’s all out performance . Home team in deep trouble. Qatar’s Midfielder Hassan Al-Haydos scored 3rd goal for his team. Qatar leading by 3-0. Only 12 minutes regular time game left . Qatar leading y 2-0 . Qatar VS UAE Live match streaming. 74 minutes game over . Qatar leading by comfortable 2-0. 62′ Game passed . Qatar Leading by 2-0 . UAE player Ismail Mater booked . Second half match started . Qatar leading by 2-0. 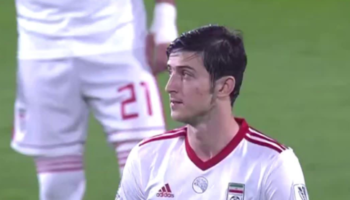 UAE made two substitutions. What a bad reactions from Emirates Fans .Some USE supporters throwing shoes towards Qatar’s players while they celebrating the second goal against UAE . Watch Video . Qatar VS UAE Live Semi Final Match Streaming. First half ball possessions . 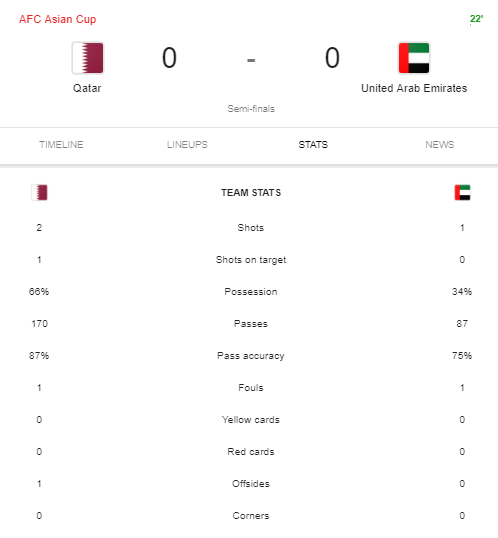 Qatar VS UAE First Half Match statistics . Goal ! WOW ! Sensational . Qatar rocking. Leading by 2-0 . Almoez Ali (19) scored second goal for Qatar . UAE in dip trouble. Qatar VS UAE match live streaming . Qatar leading by 1-0. Is Qatar going to be the second finalist team in AFC Asian Cup 2019. WOW ! What a goal. Qatar leading y 1-0 against UAE. 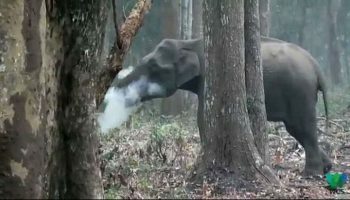 See Pic: Puzzling picture of wild elephant breathing out smoke turns into a web sensation!